 If you're planning to drive in for your Chicago visit, enjoy free parking at any of our five River North hotels. With our parking packages, you'll pay less than if you wait until check in. Self-parking is easy at our nearby garage and includes unlimited in/out privileges.